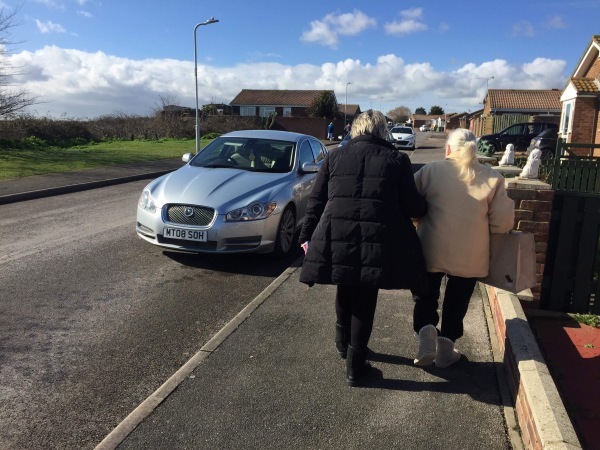 Big Local Eastern Sheppey together with Swale CVS' transport scheme are offering free transport for weekly shopping trips for people who dont have their own transport or are unable to access public transport. Is this only for those that live in Eastern Sheppey? The National Lottery has identified Eastern Sheppey as one of the most deprived areas in the country and therefore requires the additional funding. This means that our services are restricted to those in Eastern Sheppey. Do I have to pay anything, what’s the catch? There is no catch and no hidden fees! The local residents said that they required these services so we are delivering them. How do I register or find out what days you go shopping or if I want more information? Would you like to become a member of this free service?